16-123 Marble Ironstone Mug 11 oz. 24-111 Tribal Curve Ceramic Mug 10 oz. 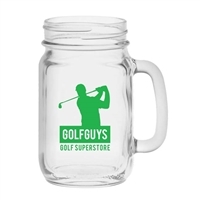 16-803 Sausalito Mug 14 oz. 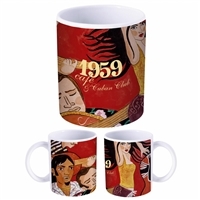 16-090 Kilkee Mug 12 oz. 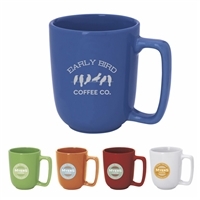 16-891 Double Wall Stainless Steel Mug 9 oz.